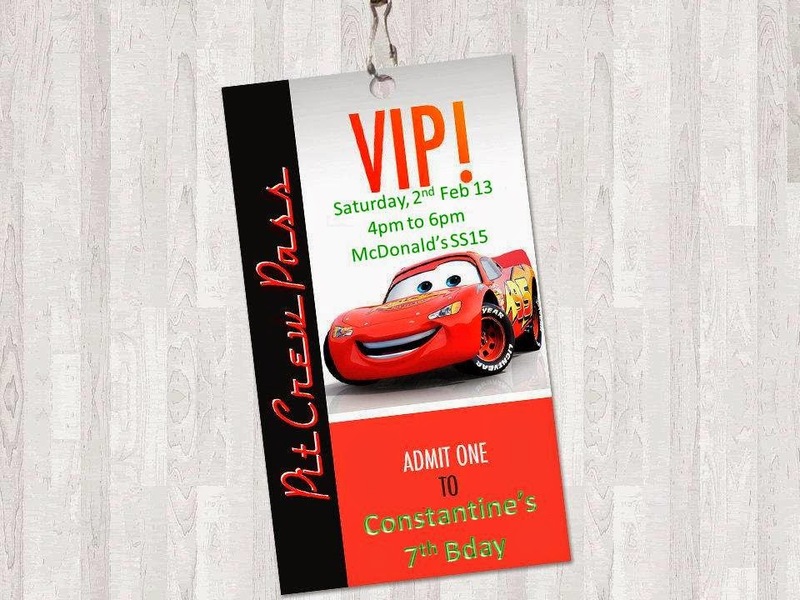 Since 6 months ago, he mentioned he wanted Cars theme for the up-coming birthday party. And since I now go for budget celebration (since I enjoyed DIY the party more than anything else), I decided to prepare everything instead of buying those ready made ones. These are presents for the games…all nicely wrapped! 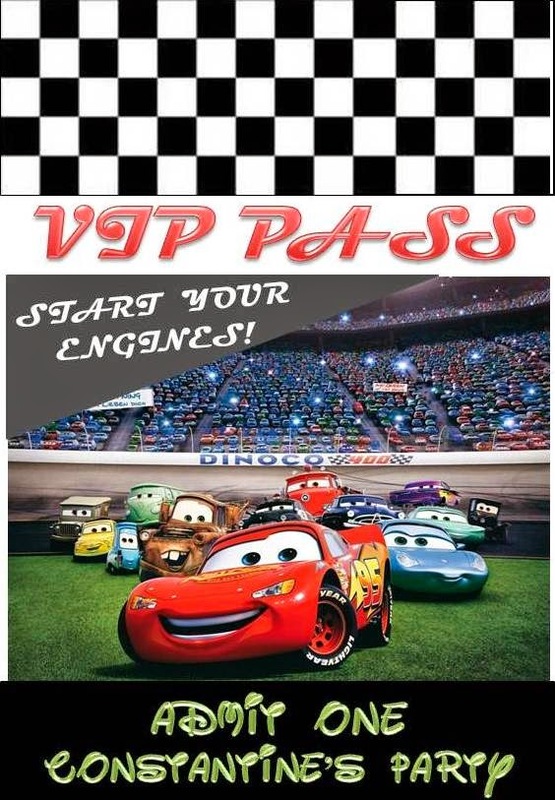 Since the theme is Cars, definitely a race track is the highlight! Oh…I also hired a party entertainer to hype up the event. He came dressed up as a race car driver! Next, we have puzzles game…we divide the kids into 3 groups…It’s great to see the kids focusing on something, isn’t it? At finally, the cake cutting ceremony! Can you see the cupcake toppers on each of the cupcake? All in all, it was a very tiring but fun day! I’m sure it is memorable for everyone!